Companies can digitize manual and automated processes that include people and/or systems. Wonderware Skelta BPM enables companies to model, execute, analyze and improve processes inside and outside of their organization to drive higher levels of collaboration, productivity and innovation to excel in a volatile environment. Moreover, they can link workflow to their plant level automation, control and optimization solutions. 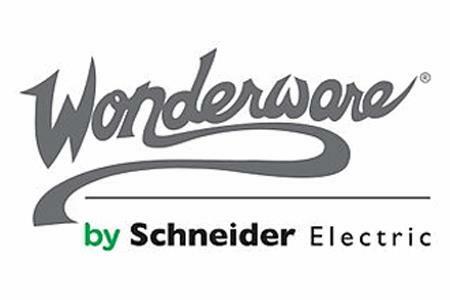 With Wonderware Skelta BPM, companies can institutionalize work processes and efficiently manage normal, unscheduled or disruptive events within their operating environment, providing the right people with the right information at the right time.